Enjoying a spectacular location, overlooking Saltwick Bay on the beautiful Yorkshire coast, Whitby Holiday Park offers you the ideal base for a relaxing family holiday. 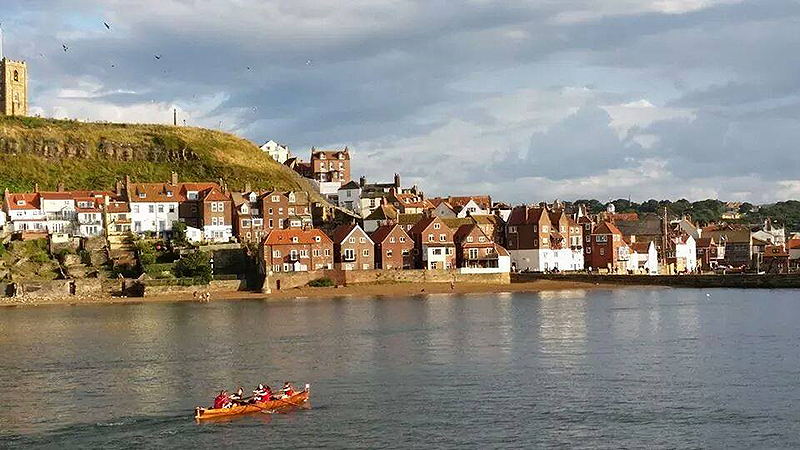 This is a superb area for exploring the numerous attractions of North Yorkshire, close to Whitby, a bustling port dominated by its famous abbey and also home to an historic church, summer carnivals and regattas, boating and river fishing. 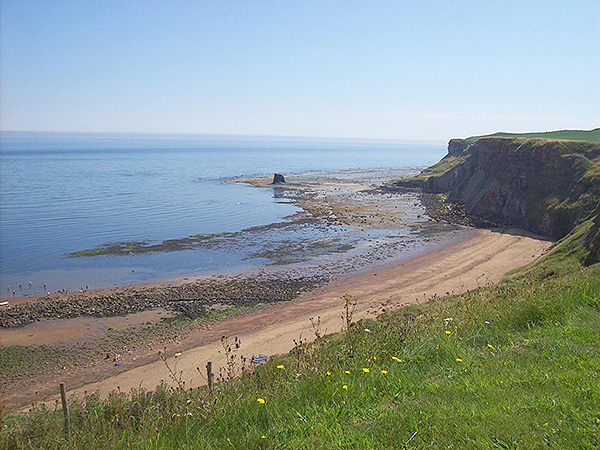 You can try your hand at sea fishing from Whitby harbour, take a leisurely stroll along the coastal paths, or visit picturesque Robin Hood's Bay nearby. 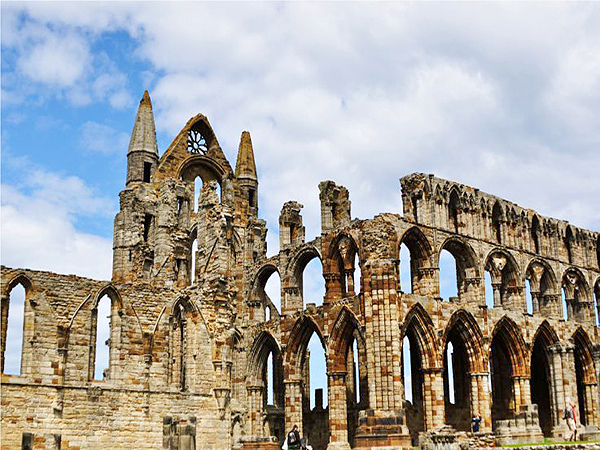 Among a wealth of scenic treasures within easy reach are the rugged North Yorkshire Moors, offering excellent walking, pony trekking, and the renowned steam railway. 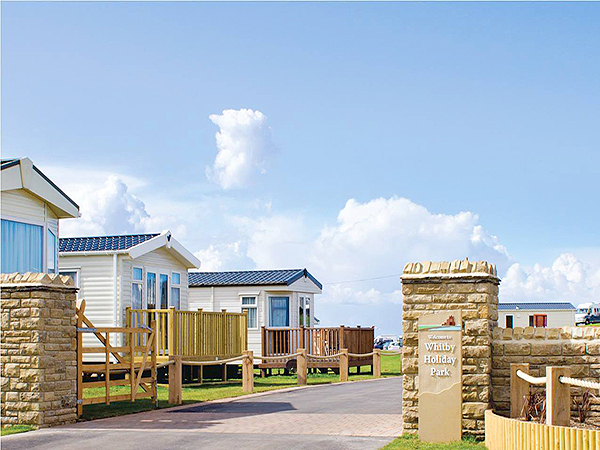 Pet Friendly 2 bedroom static caravan for hire with sea view located at Whitby Holiday Park, Whitby, North Yorkshire. Double glazed, central heated, sleeps 6.